Tap into one of the fastest growing islands in the Florida Keys, with this fully occupied investment opportunity located just outside the city of Key West. 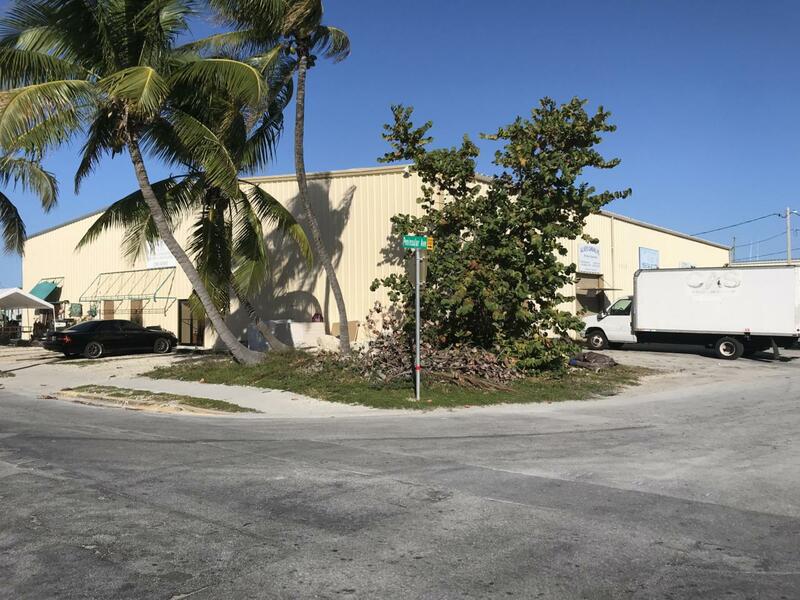 Large metal Stock Island warehouse has over 15853 SF of leasable space located on the corner of Maloney & Peninsular Avenues. Zoned Mixed Use with endless potential for any investor.